I’ve used this for years because it works. It’s effective for under eye darkness and concealing areas of any discolouration(providing you colour match appropriately). It’s never drying and stays moisturising throughout the day. A big fan. Been using it for almost 3 years. I have dark circles under my eyes (hereditary), so I usually purchase this product in bulk (like 5-6), so I can leave one at work, one at home, carry one with me, etc. This concealer is my savior! 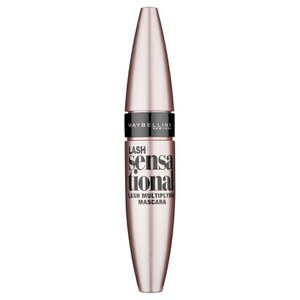 I can't say this eye concealer saved me, but still it is good! It has a light coverage which I think looks pretty natural. I do have dark circles in my under-eye area and this concealer doesn't make them disappear, but makes them look less visible and this doesn't look like a mask, but as I said, it looks very natural and I like it! Love this concealer!! 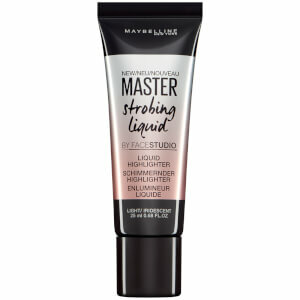 It’s easy to apply and it has good coverage , been using this for over a year now and I love it. Much better than some much more expensive counterparts. 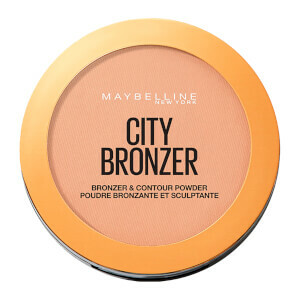 It does a good job at covering up my under eye shadows and brightens the area. Not so sure about the sponge applicator as it gets a bit grim looking over time, but I've persuaded myself that I usually go through one of these every 4 months or so, so it won't be too bad for germs and bad stuff! Sadly this product didn't live up to the hype. 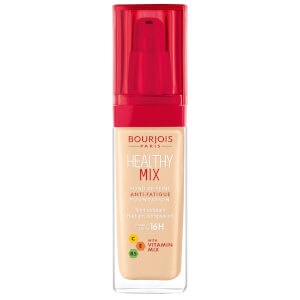 The coverage is light/medium yet sheer and you need to apply a very generous amount to get any decent amount of coverage. You would need to use double the amount than say the NARS radiant. Yes, the price is affordable, but it doesn't justify the underwhelming formula. That's a nice concealer but I wasn't overwhelmed by it, I think the hype about it is exaggerated. The application is not very comfortable, not the best coverage and the sponge idea isn't very hygienic. Although for someone who likes a light concealer with an easy on-the-go application, it's nice for it's price.